Complete steps in Article 01 to 02 of this series. Temporarily allow your device to download files that are not from the Play Store by checking the box next to Unknown Sources. 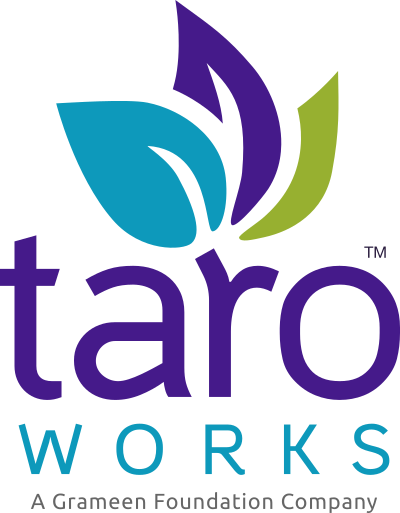 Congratulations, you have successfully upgraded to TaroWorks 4.8.X!